It is becoming clearer that the violent and destructive action taking place in Alex is not a service delivery protest. 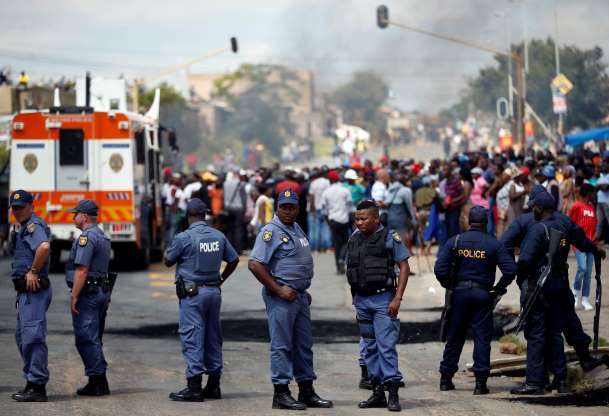 What is happening in Alex is criminal chaos, which is being carefully coordinated by the ANC and its affiliates, who face electoral loss in Gauteng on 8 May. 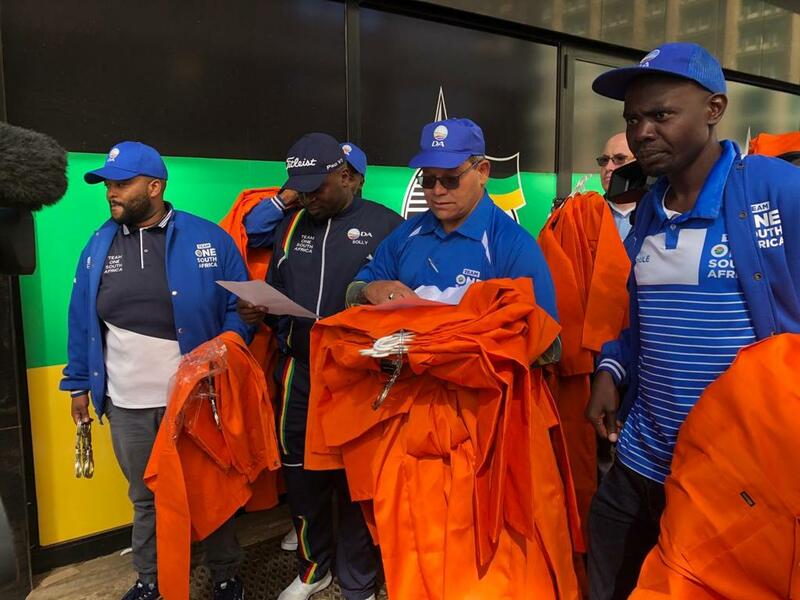 The Democratic Alliance (DA) has seen WhatsApp messages from a South African National Civic Organisation (SANCO) group, where activities aimed against Johannesburg Mayor Herman Mashaba are coordinated. 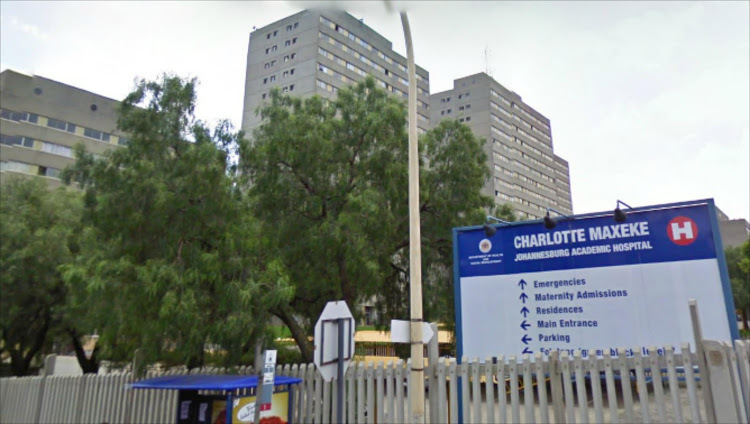 We have further witnessed ANC Councillors spurring protestors to engage in the destruction of property and racially abuse the Johannesburg MMC for Safety, Michael Sun. It is no secret that the ANC and its affiliates treat money meant for service delivery and development as their own, therefore a loss at the polls will leave corrupt ANC politicians and officials with empty pockets. 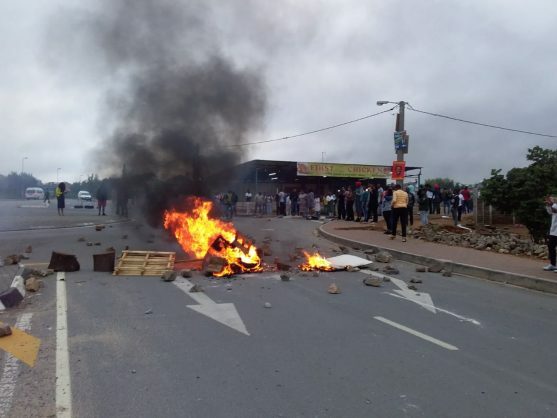 The stakes are high and the ANC has no plan so its only strategy is to manufacture a service delivery protest, and play with the lives and emotions of the people they continue to rob of opportunities. Furthermore, we have seen a WhatsApp exchange where one of the organisers who infers that their actions are being supported by the ANC. Further digging shows the organisers on social media wearing ANC regalia. How long will the ANC continue to act criminally before the law enforcement authorities act against this criminal syndicate pretending to be a political party that serves the people? Today, I will be writing to the National Police Commissioner, General Khehla Sitole, to investigate the incitement of violence by the ANC. I will also write to the Chief Electoral Officer, Sy Mamabolo, to investigate whether the prima facie evidence disqualifies the ANC from contesting the General Elections. The ANC is a party of thugs not leaders. Cyril Ramaphosa, David Mabuza, Jessie Duarte, Malusi Gigaba, and the endless list of ANC politicians implicated in corrupt activities show that criminal behaviour is the first agenda item at ANC meetings. Unlike the DA, which puts the people of South Africa first. 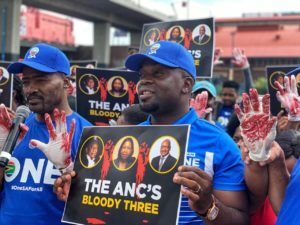 From the get-go, social media mobilisation was driven by ANC members, most prominently by the Criminal Syndicate’s Head of Campaigns, Fikile Mbalula. Losing Gauteng on 8 May is an everyday fear for the ANC, which has failed to response to the real needs of the people; this was evident in 2016 when the people of Tshwane and Johannesburg voted for change, and in the case of Midvaal, where the DA was rewarded for its quality of service delivery and development. 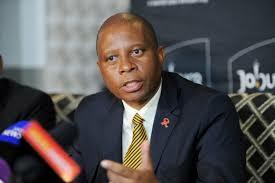 As the DA, we do not take our people for granted because being in government is a privilege not a right. 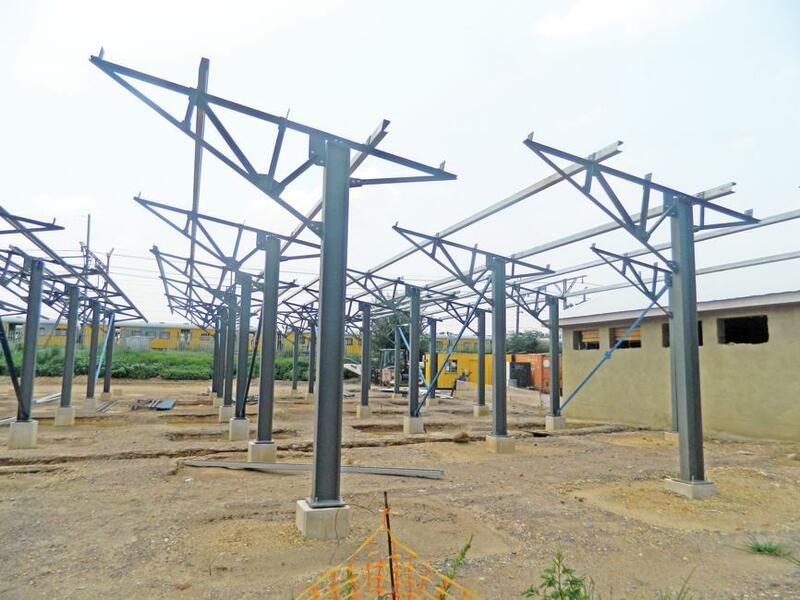 Had the ANC poured its energies into developing the community instead of stealing R1,7 billion meant for the Alex Rejuvenation Project, it would not be up to the DA government to pick up the pieces. It is worth mentioning that the elected Ward Councillors in Alex are from the ANC, and are the very same people who are literally stoking fires and playing with the lives of the people of Alex, all for the sake of short electoral gains. 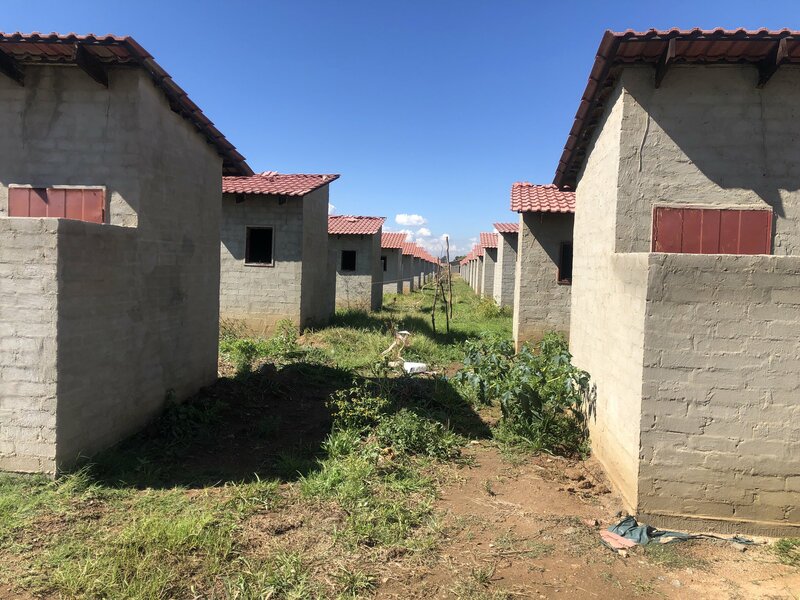 For over two decades the ANC squandered the responsibility and privilege to change the lives of the people who entrusted them to lead, leaving in their trail broken promises and empty stomachs. The protest is being led by ANC Ward Councillors, and not the legitimate community leadership who have raised issues with the City of Johannesburg. 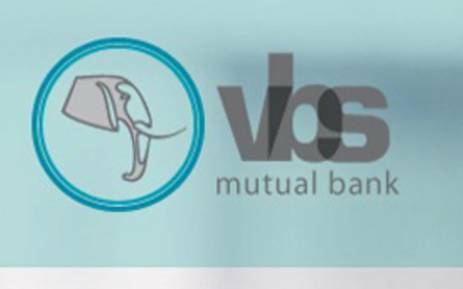 They have resisted any attempt to hand over a memorandum to the City of Johannesburg and have blocked efforts by the City to hold meetings with community leadership. 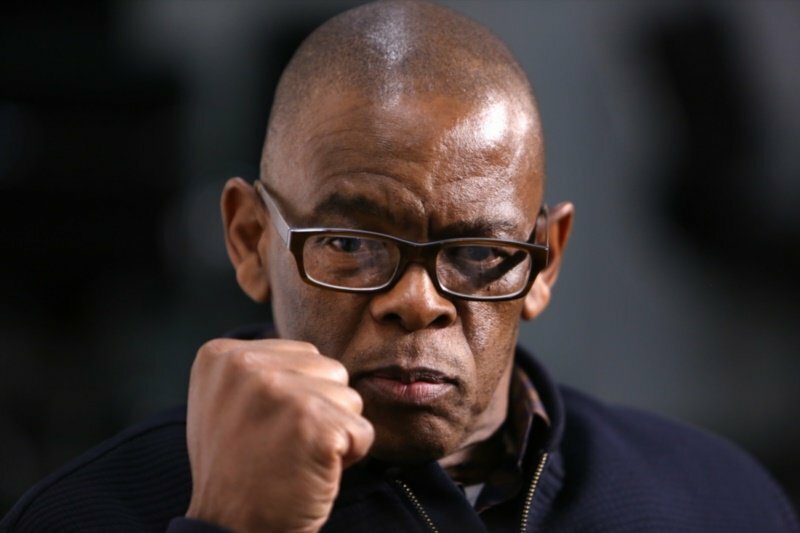 Yesterday, Johannesburg Mayor Herman called on President Cyril Ramaphosa to account for his Criminal Syndicate’s more than 20 years of failed governance in Alex, while he will account for what the DA-led multiparty government has done for the people of Alex since 2016. Political opportunists and criminals will only hold the people of back. Our mission of Building One South Africa for All means delivering on the promises of 1994.